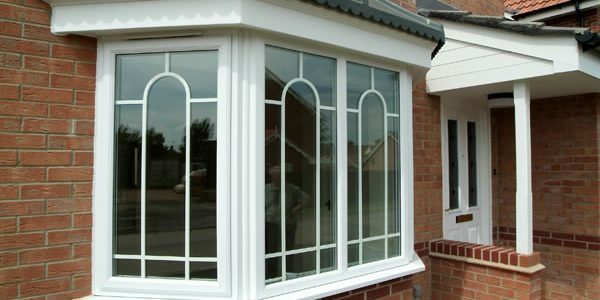 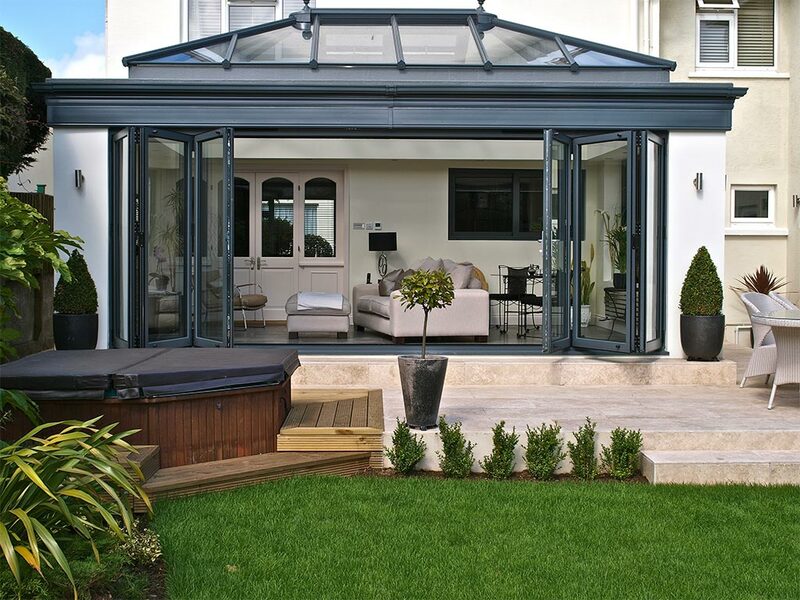 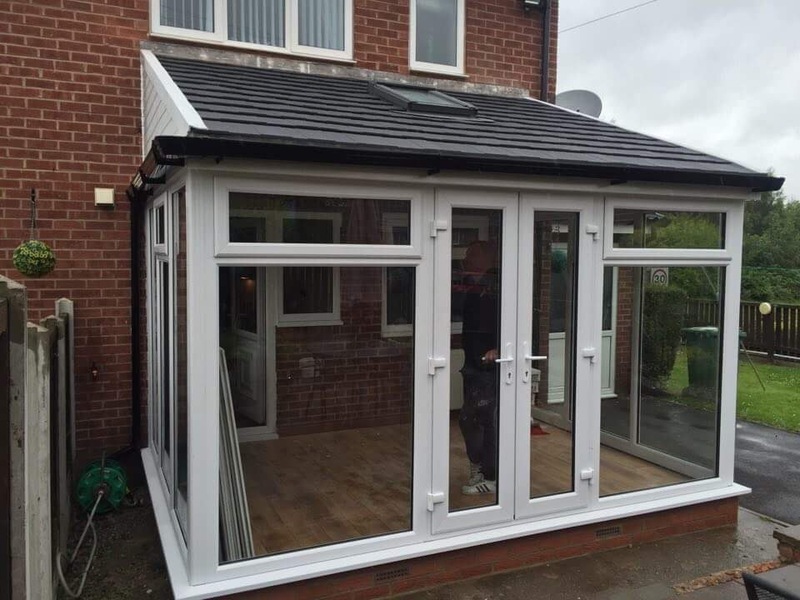 With over 30 years of experience Yorkshire windows have enjoyed a long successful trading history offering a wide range of quality products that are professionally installed. 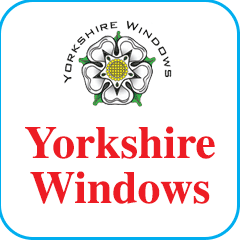 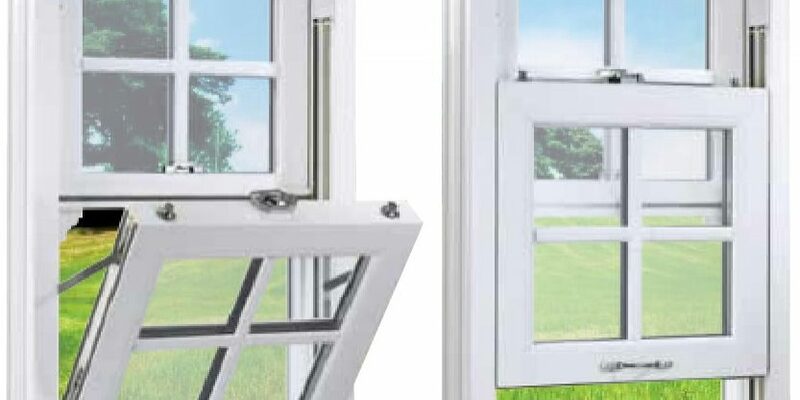 Yorkshire windows are extremely enthusiastic about providing there customers with the very best in replacement windows, double glazing units, conservatories, doors, and conservatory tiled roofs, while keeping Yorkshire windows products up to date with the very latest in energy efficient products and technology. 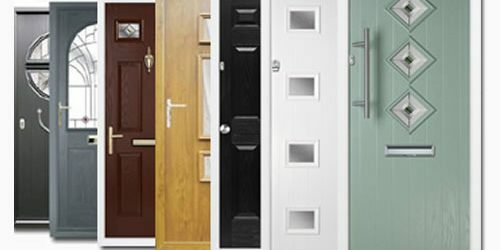 We have been using them for several years, very pleased.